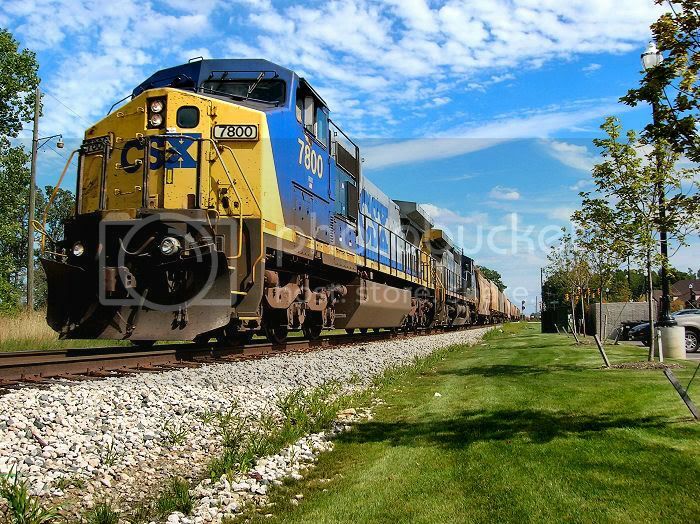 Wixom is located at Mile post 68 on the CSX Saginaw Subdivison. Ford Motor Company currently has the Ford Lincoln Plant producing the Lincoln Town Car, and the Ford GT500 (not shipped by rail). Lincoln yard appropriatly named after the assembly plant is about a mile long. In May of 2007 how ever Ford is supposed to shut down the plant, leaving Lincoln Yard empty and bear except for a small cement transload operation by the wye. 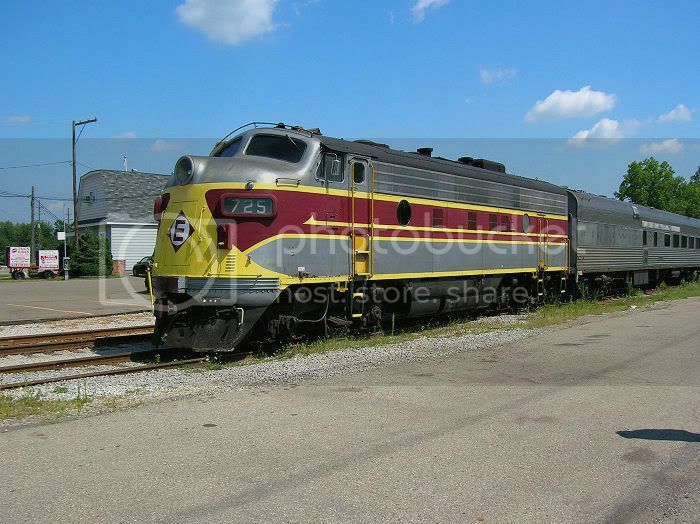 Wixom was once home to the Pere Marquette and the Grand Trunk Western, Michigan Air Line which went from Pontiac to Jackson. This is the same line that once went thorough South Lyon. Now the line goes from Wixom to about 8 miles west, and is operated by Coe Rail which, has a few customers, and the Michigan Star Clipper Dinner Train. 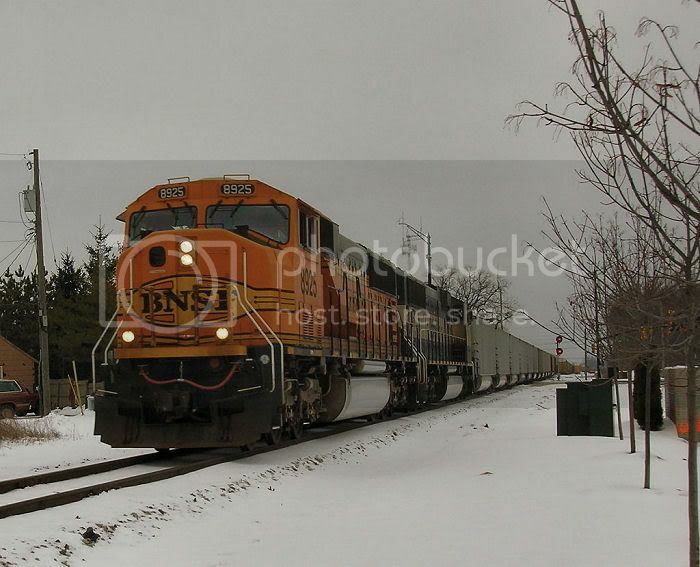 Wixom consists of a 10,000 foot passing siding.